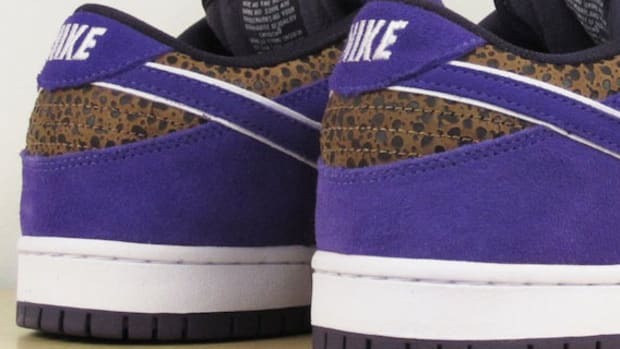 To take place this Saturday, October 25th, will be the launch of this special Nike Dunk Low Premium WP, exclusively through Japanese retailer BABEKUB CITY (BKC), the specialty online store/collection established by MEDICOM TOY. 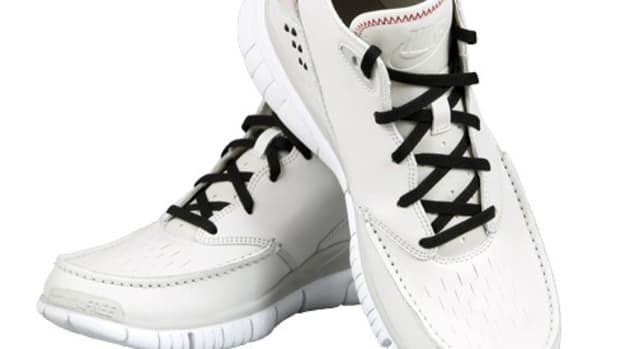 The simple, all gray colorway along with its composition of suede and leather, but the most unique part is the its inner lamination in Gore-Tex fabric, making it element proof in any weather conditions. 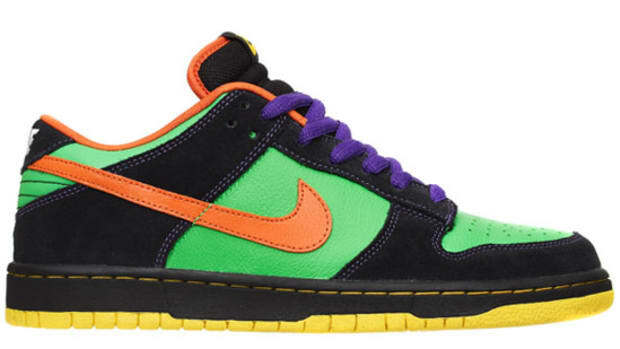 Retails at around JP 19,950 (~US$ 205), the BABEKUB CITY - Nike SB Dunk Low Premium WP will only be for sale to members of BABEKUB CITY (BKC). 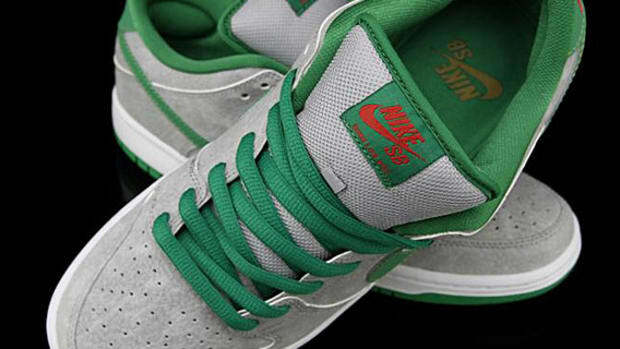 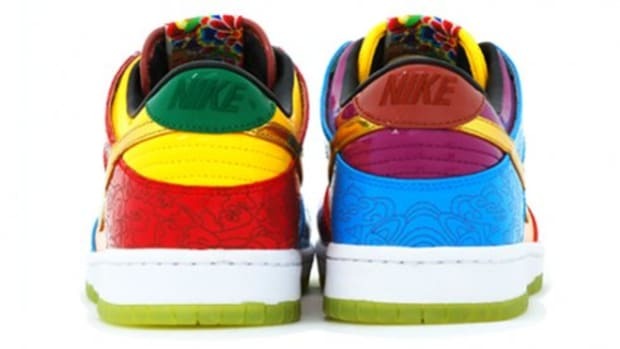 Nike SB Dunk Low Premium "Oscar"
Nike Dunk Low Premium QS BG "Panda"